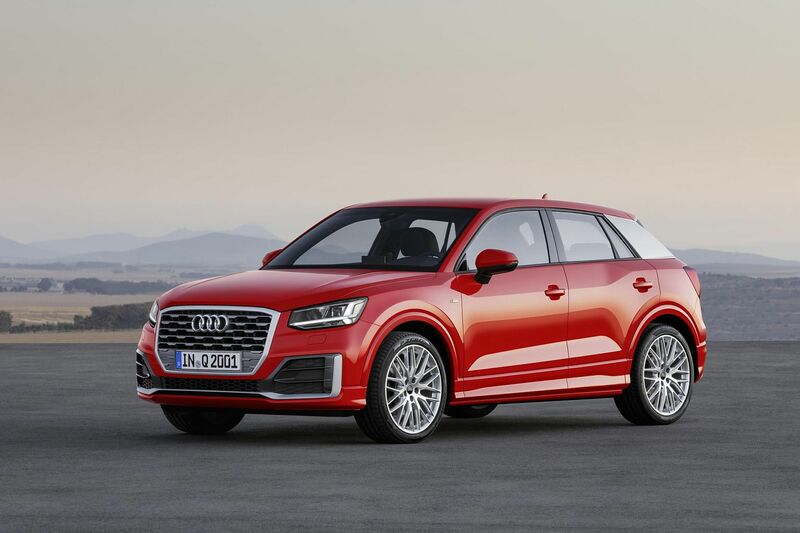 Audi's new Q2 compact SUV is one of the smallest cars unveiled at the ongoing Geneva Motor Show, but it may well be the biggest surprise. The car measures 4.19m bumper to bumper, 1.51m tall and 1.79m wide, making it only slightly bigger than the Audi A1 subcompact. The wheelbase, at 2.6m, is surprisingly generous (the A1's is under 2.5m). It boasts a larger-than- expected boot capacity of 405 litres, which expands to 1,050 litres when the rear seats are folded. Engines range from a 1-litre three-cylinder TFSI to a 2-litre four-cylinder TFSI. Turbodiesels are available with either 1.6- or 2-litre displacements. The car will arrive here only next year. 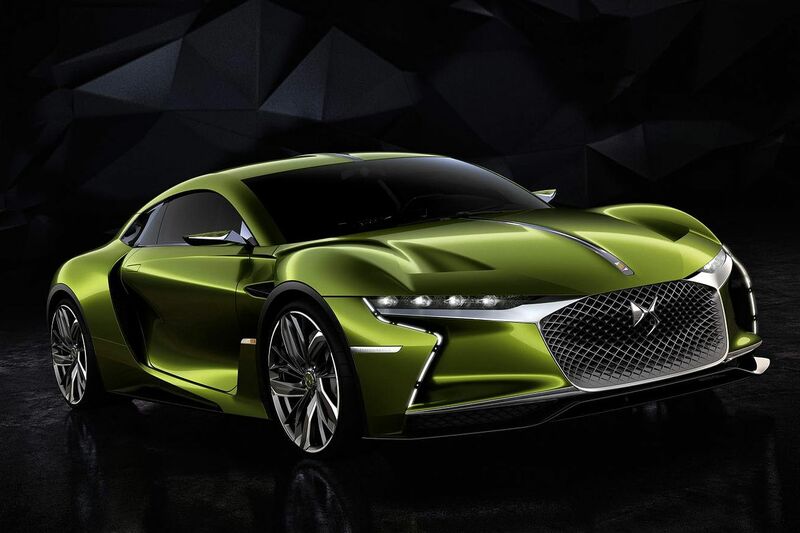 Citroen's luxury arm DS has a new concept called E-Tense. The all-electric head-turner sprints to 100kmh in 4.5 seconds and has a peak velocity of 250kmh, courtesy of its 402bhp motor. It has a range of 360km. But despite having a carbon monocoque chassis, it still weighs 1.8 tonnes. 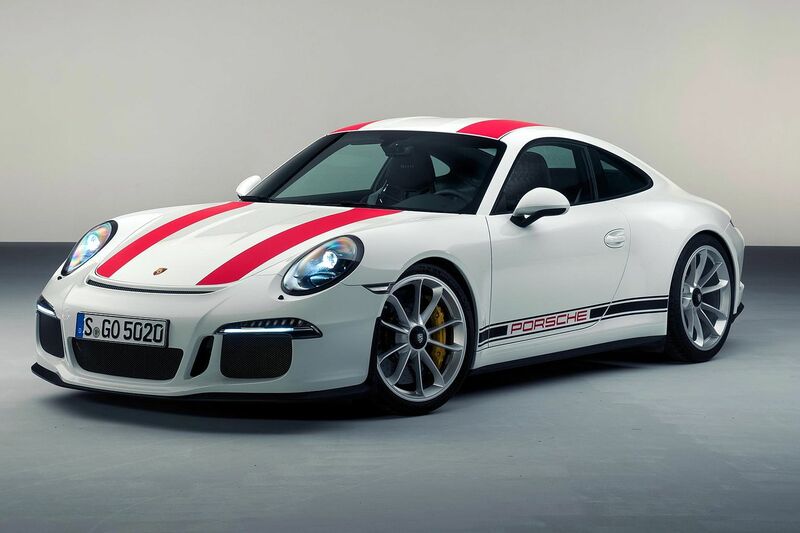 The new Porsche 911R is a sports car for those who hanker for a naturally aspirated engine and a stick shift. It is powered by a 4-litre non-turbo flat-six producing 500bhp. Regulated by a shot-throw six-speed manual transmission, it delivers power to the rear axle. From a standing start, it hits 100kmh in 3.7 seconds and a top speed of 322kmh. Four units have been allocated to Singapore, with the first arriving as early as August. 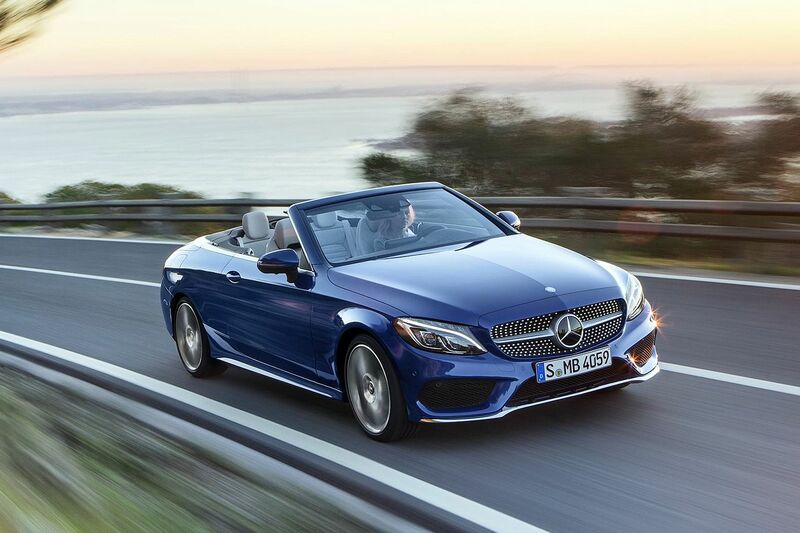 Mercedes-Benz has just released its first cabriolet based on the C-class. The new soft-top is powered by a range of engines producing between 156 and 367bhp (the AMG version). Mated to Merc's nine-speed automatic transmission, the car is expected here by year's end or early next year. 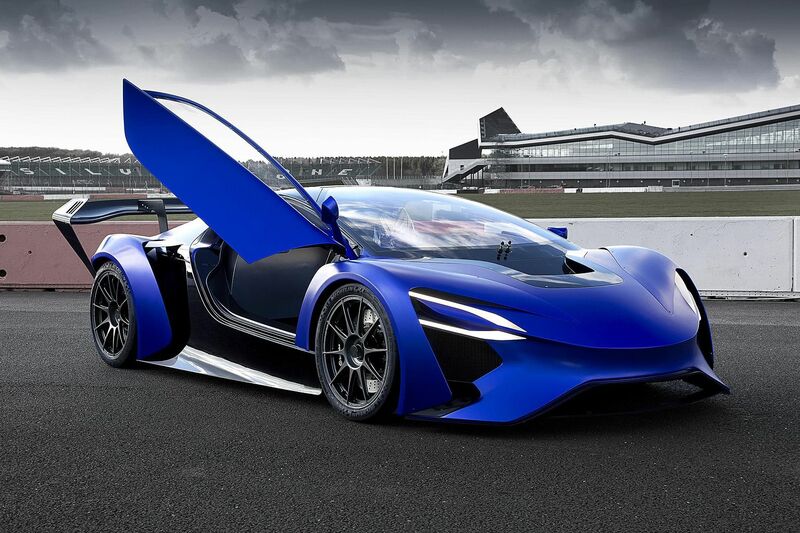 Techrules, a new China-based automotive research and development company, is making its global debut at the Geneva Motor Show with a stunning electric sports car that uses a patented turbine- recharging system to improve range. A micro-turbine generates electricity that charges the TREV concept's battery pack. A development prototype started testing last month at Silverstone race circuit in Britain. The car has claimed peak output of 768kW, allowing it to hit 100kmh in 2.5 seconds and a top speed of 350kmh. It supposedly has a range of more than 2,000km. 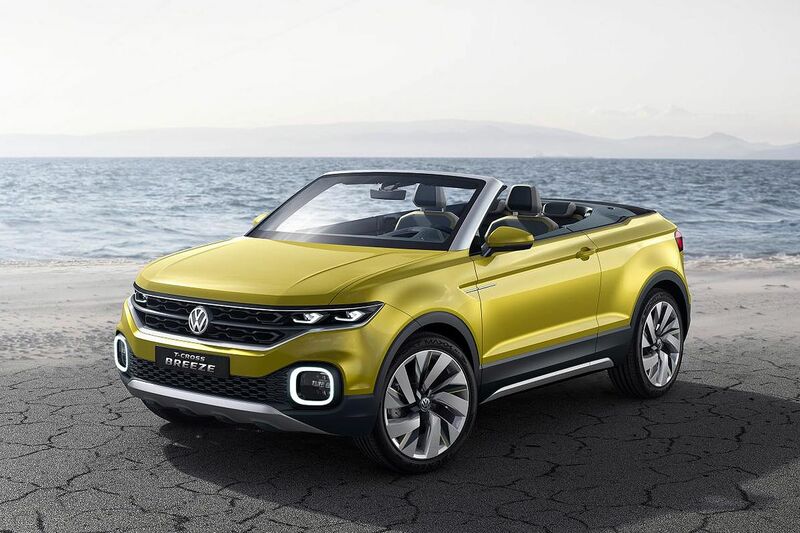 Volkswagen's response to the outrageous Range Rover Evoque Convertible may well be the T-Cross Breeze concept. The open-top four-seater SUV is powered by a highly efficient 1-litre three-cylinder TSI engine with an output of 110bhp. Volkswagen's new Up mini hatch is powered by a new 90bhp turbo engine that supposedly uses only 4.4 litres of fuel per 100km. It has new bumpers, a new rear diffuser, door mirrors with integrated indicator lights, new headlights with LED daytime- running lights and new rear lights. 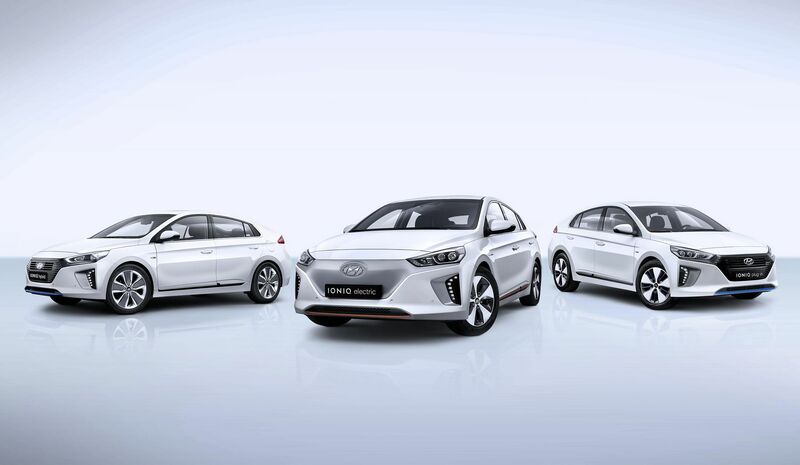 Hyundai unveiled its Ioniq line-up of low-emission cars at the ongoing Geneva Motor Show, consisting of the Ioniq Hybrid, Ioniq Electric and Ioniq Plug-in Hybrid. Singapore will import the Hybrid, which features a new Kappa 1.6-litre direct injection petrol four-cylinder engine. It is coupled with a six-speed double-clutch transmission, instead of the continuously variable gearbox found in the Toyota Prius. Its electric motor delivers 32kW and 170Nm, and is powered by a lithium-ion polymer battery with 1.56 kWh capacity positioned under the rear seats. 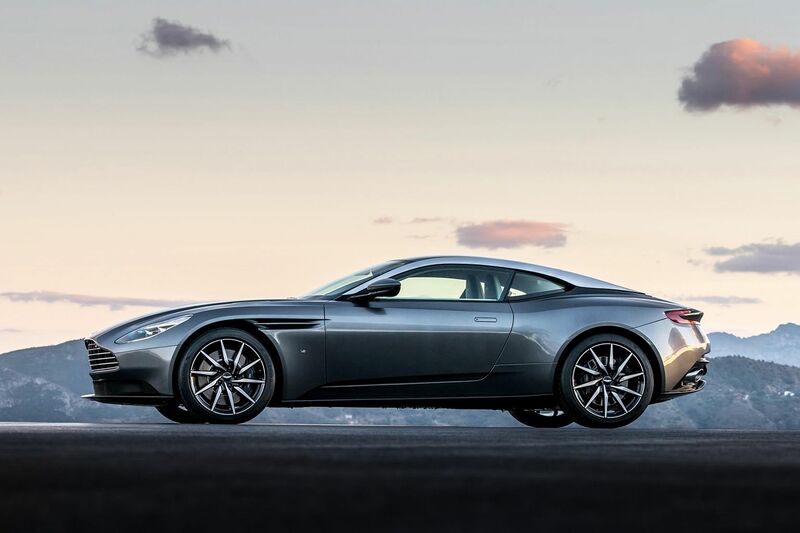 Aston Martin's newly unveiled DB11 is the British marque's first step in rejuvenation. The sleek and modern Aston is powered by a 5.2-litre 600bhp twin-turbocharged V12, its first. It hits 100kmh in 3.9 seconds and a top speed of 320kmh. Onboard electronics and features are supplied by Mercedes- Benz. The DB11 retails for about $1 million in Singapore. 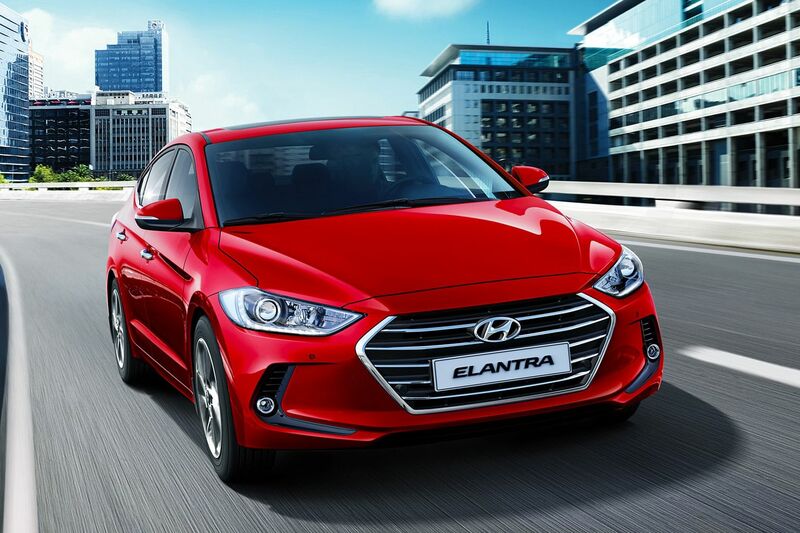 Hyundai agent Komoco launched the new Elantra yesterday. It is powered by a 1.6-litre engine that puts out slightly less than previously, but the car still maintains its 0-100kmh sprint of 11.6 seconds. This is thanks largely to a lighter body made with more high-tensile steel - which incidentally has also improved structural rigidity. The car has a six-speed autobox and a slew of premium amenities. Prices start from $92,999. Bentley has unveiled its new Mulsanne. The Extended Wheelbase version has unrivalled rear legroom, airline-style extending legrests and a rear compartment sunroof. The Mulsanne Speed, meanwhile, is tailored for the driver with 530bhp and 1,100Nm of torque, resulting in a century sprint time of about five seconds and a top speed of 306kmh. Volkswagen's former chief executive officer Martin Winterkorn was alerted to problems with US diesel emissions tests in 2014, but the issue "did not initially receive particular attention at the management levels", the German carmaker said on Wednesday. Reuters reported that the first memo was sent in May and another in November. VW did not say who sent them or whether Mr Winterkorn read them. The former helmsman also attended a meeting in July last year at which diesel emissions issues were discussed, but it is not clear whether he knew of the cheating at the time. 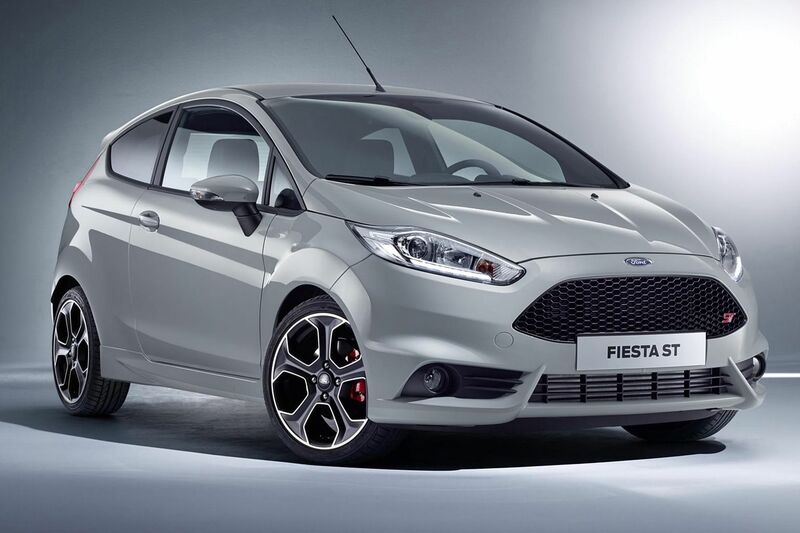 Ford has pulled the wraps off its 200bhp Fiesta ST200. The hot hatch accomplished the century sprint in 6.7 seconds, courtesy of its 1.6-litre turbo engine paired with a six-speed manual transmission. There is no word on when - or if - this two-door spicy number will arrive here. 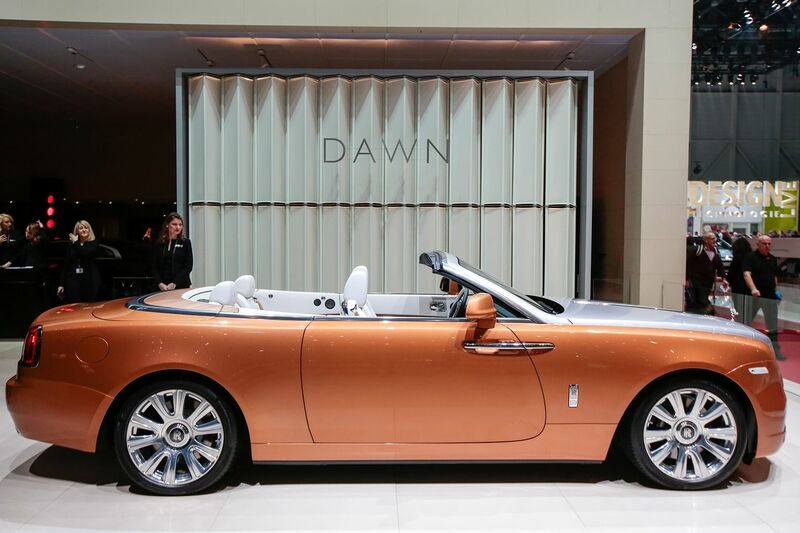 Rolls-Royce Motor Cars staged a sneak preview of the Dawn - its first convertible in eight years - on Sentosa on Thursday. The Wraith-based open-top four-seater starts from $1,468,888 without COE. The first car is due to arrive in the middle of the year. 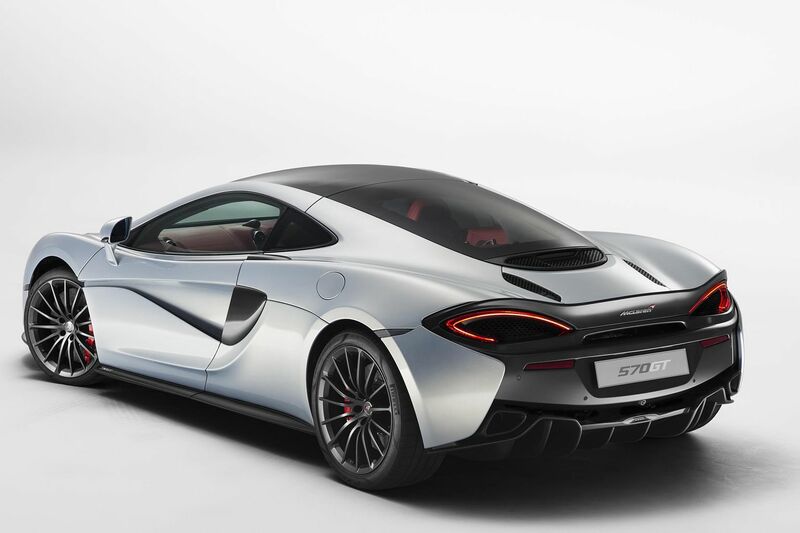 McLaren has unveiled yet another variant, called the 570GT. Said to be "the most luxurious and refined of any McLaren to date", it features a side-opening rear glass hatch which offers an additional 220 litres of storage on the car's leather-lined "touring deck". Its suspension and steering systems have been tweaked for long-distance comfort. And the Pirelli P Zero tyres are also said to be quieter. Engine and outputs remain unchanged from the 570S. 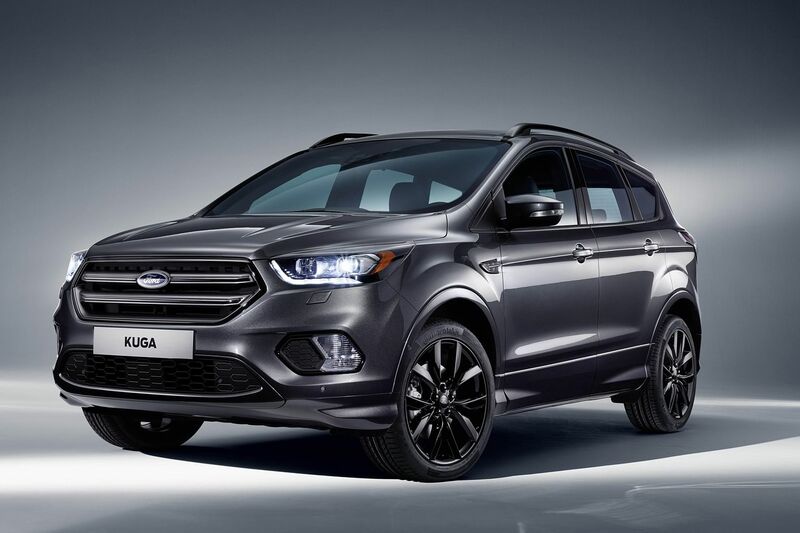 Ford's latest Kuga crossover will feature Sync 3 connectivity, hands-free parking and enhanced Active City Stop. The car is so clever that all the driver needs to say is "I need a coffee" and it will route itself to the nearest cafe. It is powered by a new 120bhp 1.5-litre turbodiesel driving all four wheels when necessary. Adaptive headlights are among features in the latest Kuga.